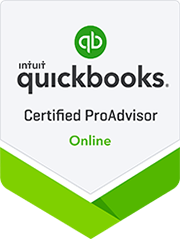 Brown & Maguire CPAs, PLLC's payroll services can help you reduce the time spent on administration through developing and implementing a computerized payroll system that will facilitate processing, timely payment and preparation of tax returns. 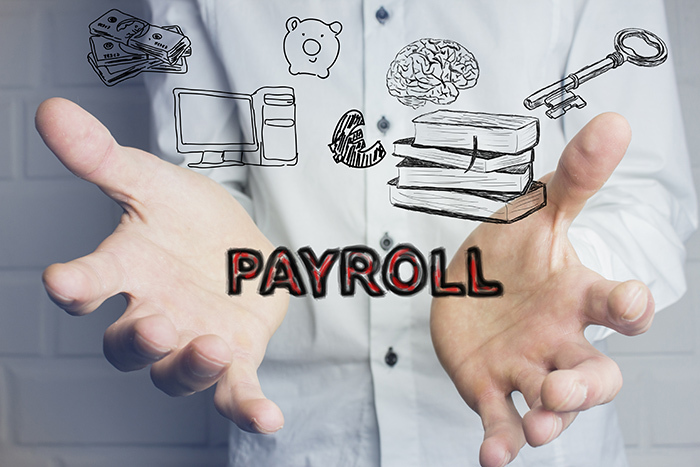 Whether you're looking to outsource payroll for the first time, or are thinking about switching from another payroll provider, Brown & Maguire CPAs, PLLC can assist in making payroll for small business effortless — just as it should be. With our intuitive technology in your hands, and experts by your side, you’ll be free to make your business all it can be. Enter payroll online. Or, we’ll do it for you; just call or email us hours and we’ll take it from there. Your employees can log into our secure portal to see check stubs, W-2s, and more. No more having to ask you!